Home » Win A Spectacular Gold-Dipped Rose For Your Loved One! Win A Spectacular Gold-Dipped Rose For Your Loved One This Valentine’s Day! This Valentine’s Day, why not gift your beloved a truly exceptional treasure they can cherish in the form of a 24k Gold-Dipped Eternity Rose? 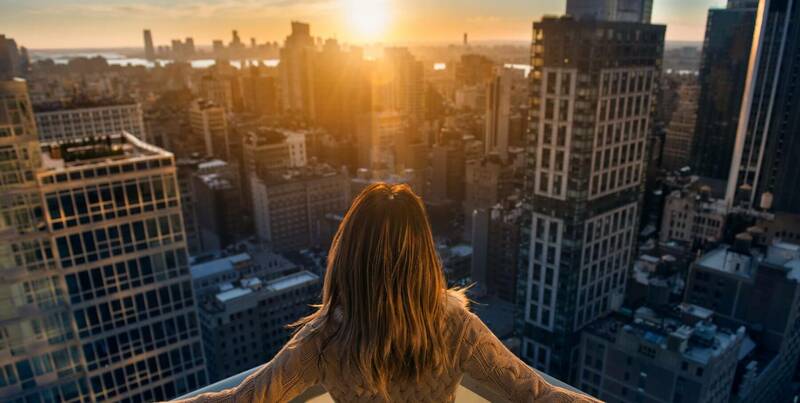 LUXlife is here to play cupid and help you pass on this decedent blossom by offering one lucky subscriber the chance to win this exquisite gift. The rose is the most iconic symbol of love, and as such it makes a perfect gift. Reflecting true beauty and blossoming love, the single perfect rose bud has been given as a token of admiration throughout history. Hinting at romance still to come, and dreams of a passionate future together, there is no other flower that can so completely embody the nature of true love; and if just one rose bud can speak a thousand words, imagine what a flawless blossom, picked at the height of its bloom and dipped in gold to capture its beauty forever, will say to your loved one. Whilst real roses bloom and then wither, an Eternity Rose will last a lifetime. 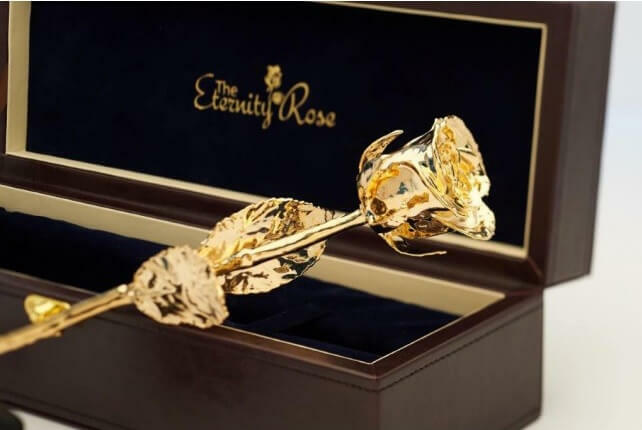 The Eternity Rose range comprises a broad selection of elegant roses, from those dipped in a precious metal like gold, platinum or silver, to a choice of coloured blossoms that have been glazed and trimmed with 24 karat gold. Available in 18 gorgeous colours ranging from traditional red and pink to striking purple, brilliant green and vibrant blue, there is certain to be a flower in her favourite hue. Ultimately, a single rose is a pretty gift, but The Eternity Rose declares that it is so much more. Not only does it represent romance and beauty, but this one flower, encapsulated eternally at its peak of perfection, conveys your true sentiment now, and enduring love in your future together as a couple. For your chance to win our exquisite Eternity Rose, just subscribe to LUXlife Magazine using the form below between now and the 21st February. The winner will be notified by the 22nd February.